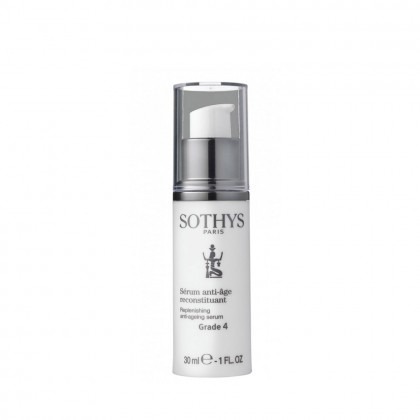 Sothys have been setting the standards for professional beauty care for over 60 years. They are renowned for their skin care expertise and the advanced treatments they offer in their exclusive spas, which are dotted around the globe. These exclusive Treatments and better skin health are now available to you, from Regis Salons and the comfort of your own home.